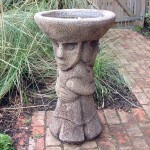 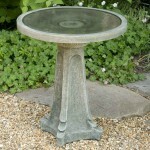 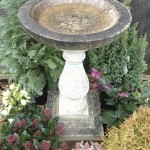 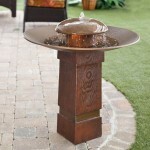 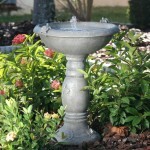 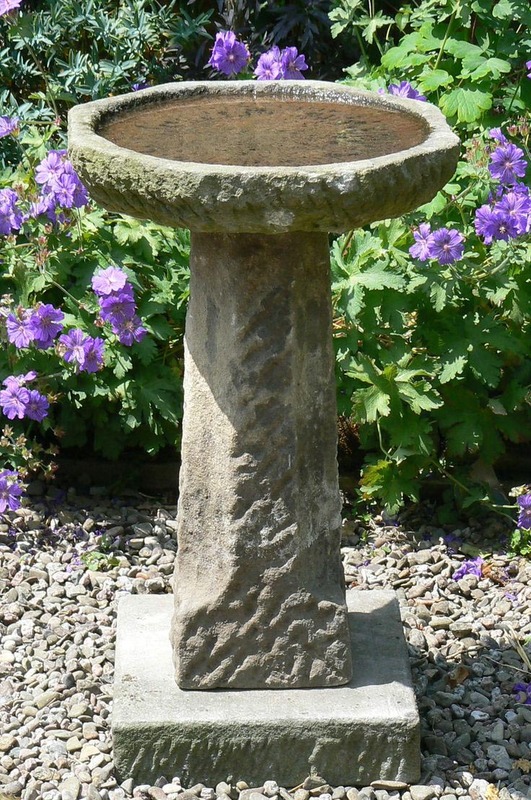 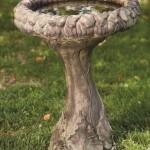 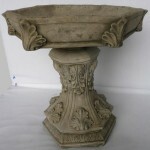 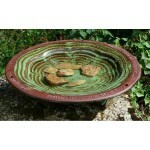 The luxury and originality of stone bird baths really impress everyone, so it is not strange that they are so popular. 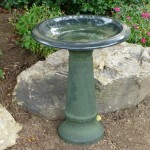 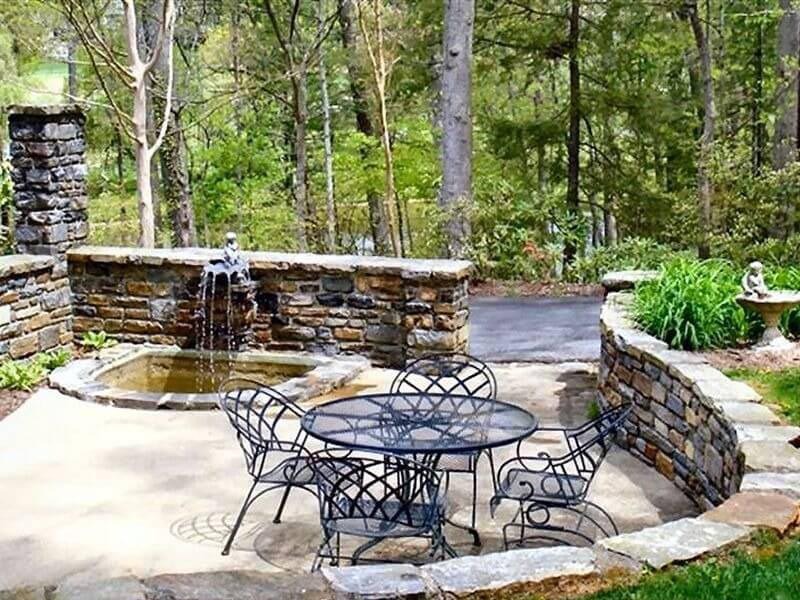 Large stone bird baths made of artificial stone have many advantages. 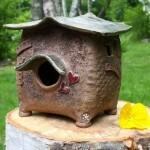 They are beautiful, more elegant and they are not affected by bad weather conditions such as cold, heat, rain or snow. 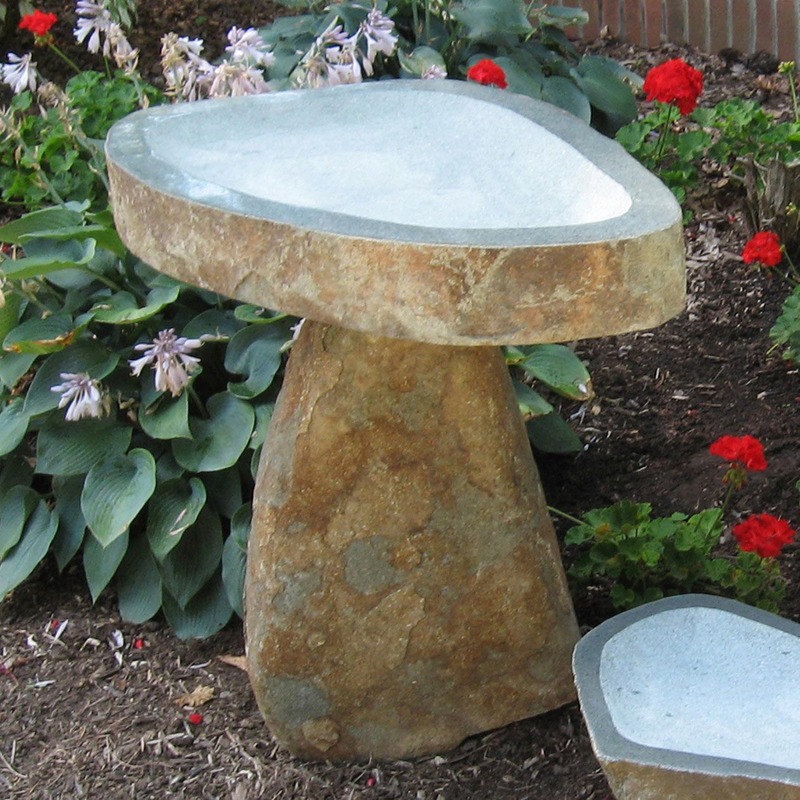 And, of course, they are certainly much more durable in comparison with ceramics or glass. 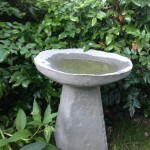 It is, at least, more practical to buy such decorative elements for the garden, because they will serve you for a long time. 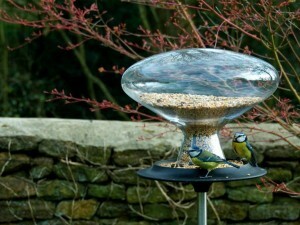 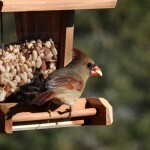 To protect the birds from cats there should be a special column holding the bowl above the ground. 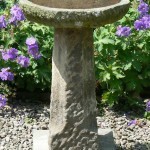 The depth of the drinker should be about 25 mm. 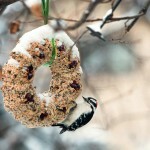 Never forget that in open places your feathered friends sometimes feel insecure. 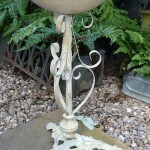 Of course, as well as other decorative objects this one needs constant care too. 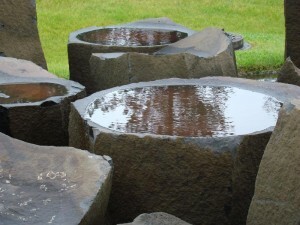 Though many people like when stone is covered with moss, but anyway it is necessary to clean it. 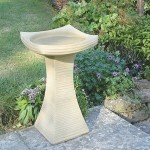 Don’t forget to refresh the water for the birds could drink and cool down on hot summer days. 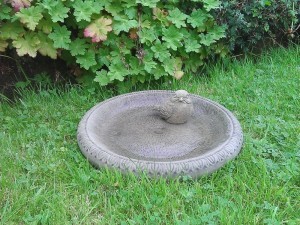 The bowl should be washed with a brush for the water not to become overgrown. 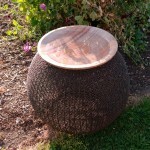 If you don’t want to do it all the time, you can just put a few sprigs of lavender on the bottom of the bowl.